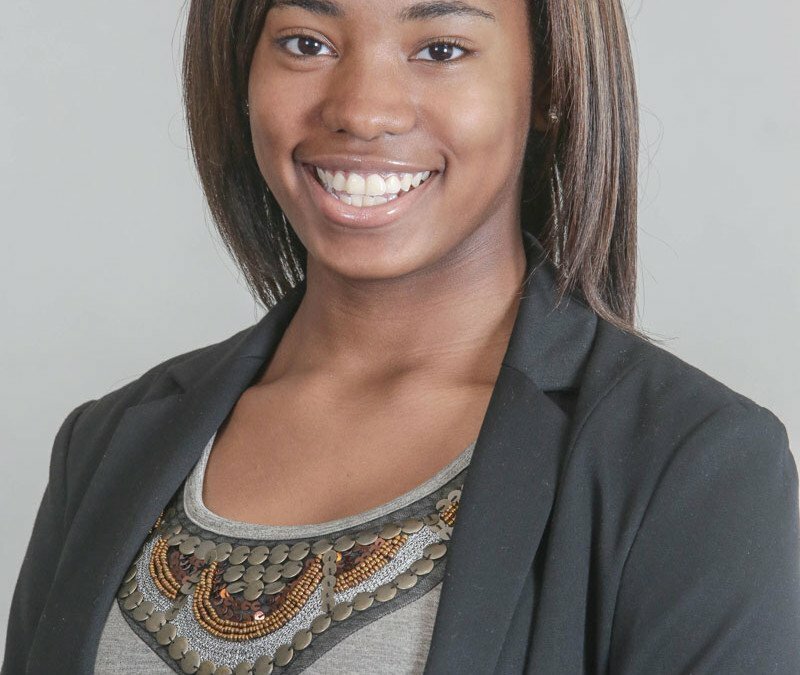 St. Louis, MO, November 16, 2015 – Boys & Girls Clubs of Greater St. Louis is pleased to announce the winner of our 2016 Youth of the Year competition, Shaila Jones. 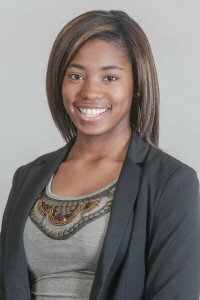 She was selected among six other member contestants who shared their story of perseverance and dedication to their family, Club and community at the Great Futures Gala held Saturday, November 14, 2015. As the new Youth of the Year and ambassador for the Boys & Girls Clubs of Greater St. Louis, 14 year old Shaila is a true example of an extraordinary young woman and is being recognized for her sound character, leadership skills and willingness to give back to the community. Now that she’s won the Youth of the Year title, Shaila says, “I want to change the way youth view life. I want to make sure they know their lives matter and that we can change the world.” She is a sophomore at Metro High School and plans to attend college and major in Psychology. Being named Youth of the Year is the highest honor a Boys & Girls Club member can receive. A premier youth recognition program, Youth of the Year recognizes outstanding contributions to a member’s family, school, community and Boys & Girls Club, as well as overcoming personal challenges and obstacles. Youth of the Year encourages Club members to reach their full potential by achieving academic success, leading healthy lifestyles and contributing to their communities. Youth of the Year honorees are shining examples and living proof that great futures start at Boys & Girls Clubs. “The Youth of the Year award represents the culmination of the personal, academic, social and civic development realized by Shaila Jones. We are so proud of all of our Youth of the Year participants who took the time to complete this challenging and worthwhile process. All possess the ability and ambition to be successful leaders,” said Dr. Flint Fowler, President, Boys & Girls Clubs of Greater St. Louis. 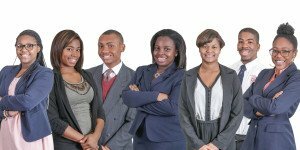 2nd Place Winner – Jennifer Sandford; 3rd Place Winner – Maya Jones; Candidates: Aaryn Gardner, Jyra Robinson, Demetrius Sims and Devin Smith. To listen to her speech, see below. For more information on how the Boys & Girls Clubs of Greater St. Louis is helping our community, visit www.bgcstl.org. The mission of the Boys & Girls Clubs of Greater St. Louis (BGCSTL) is to inspire and enable youth ages 6 to 18 to realize their full potential as productive, responsible and caring citizens. For nearly 50 years, BGCSTL has been providing after-school, teen, sports and summer programs to youth in the St. Louis area while also providing a safe place for them to learn and grow. The Clubs now serve St. Louis youth at six locations (Adams Park Club, Ferguson Middle School Club, Herbert Hoover Club, O’Fallon Park Club, Hazelwood Southeast Middle School Club and Twillman Elementary School Club) and within several other schools (including Normandy High School and Roosevelt High School) and through our Mentor St. Louis Program. We are also a proud member of the United Way of Greater St. Louis.